Custom Design Unsurpassed Quality Custom Design. Unsurpassed Quality. Traditional Charm Modern Elegance Traditional Charm. Modern Elegance. Fine Craftsmanship Personal Touch Fine Craftmanship. Personal Touch. You Dream It We Build It You Dream It. We Build It. 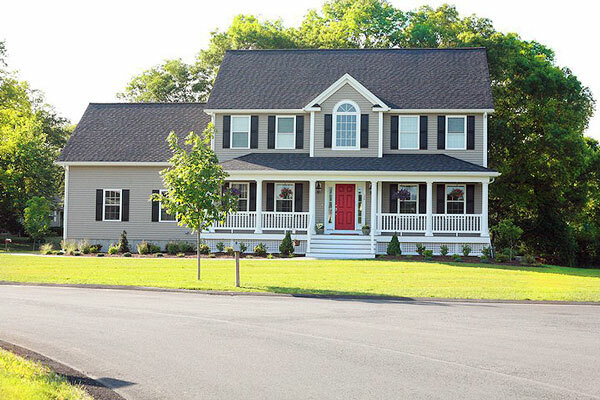 Petra Building Corporation has been building and remodeling homes in the RI & MA area for over 30 years. Petra Builders specializes in designing and building new homes in the Rhode Island and the Southeastern Massachusetts area. 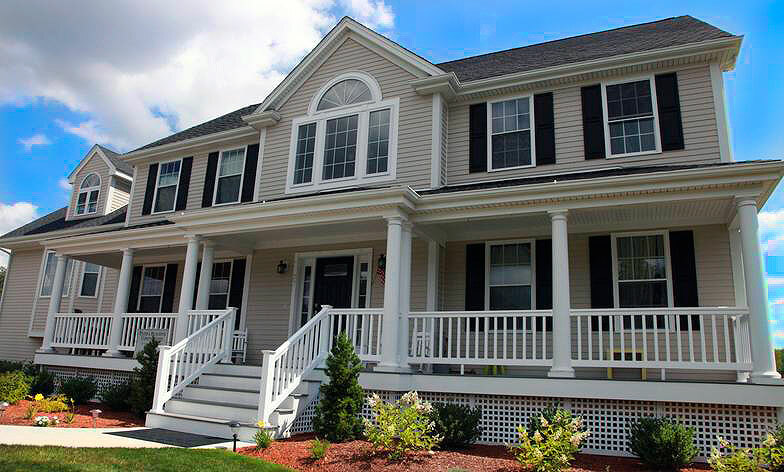 We’ve built homes in various locations including Seekonk, Swansea, Rehoboth, and East Providence. Our new house development and construction is the best in the East Bay. Services include blueprint design, house planning and construction, renovations, and additions. While many people have a dream home, they may not know what they want that dream home to look like or where to get started. Our house planning process is to work with you every step of the way. Petra Builders will help you set your budget and design the perfect blueprint, select the materials, and begin to turn that dream home into a reality. Adding a new wing to your house? At Petra Builders we also specialize in designing and building additions. 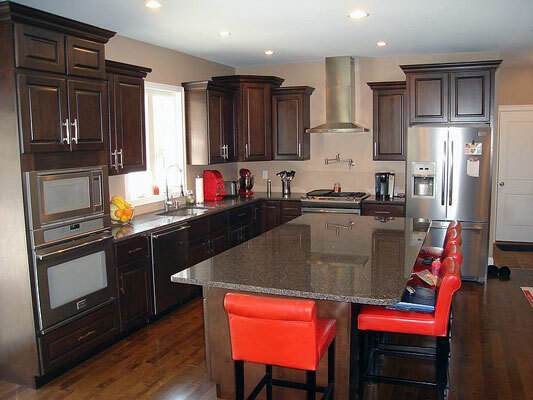 Looking to refinish your kitchen or put in that double sink you’ve always wanted? We’ll work directly with you to capture every detail from the countertop material, down to the knob on each and every cabinet. Areas of renovation include: bathroom & kitchen redesign, basement refinishing, reflooring and more. Please go to our contact us page to inquire about renovation services. 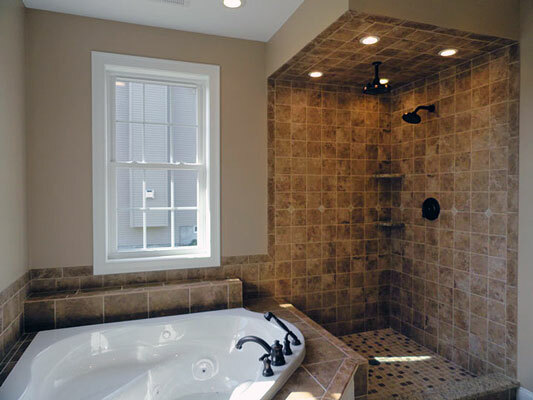 Whether your looking to renovate a bathroom or build your dream home, Petra Builders has you covered. Our architects and builders will work with you to plan and build your dream house. We’ll discuss all your needs and draw up a blueprint that fits your budget. Give us a call or send us a message if you’re interested in building a property, or to tour some of the lots and developments we currently own. Petra Building Corporation is a premier custom home builder and remodeler working in both Rhode Island and Massachusetts.